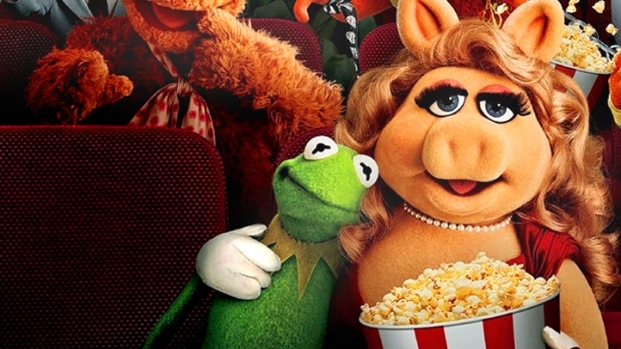 PopcornBiz chats with Miss Piggy, who promises "lots of goodies" on "The Muppets" DVD, dishes on her "blissful" life with Kermie, and rants about her Oscar snub. Available on DVD March 20. 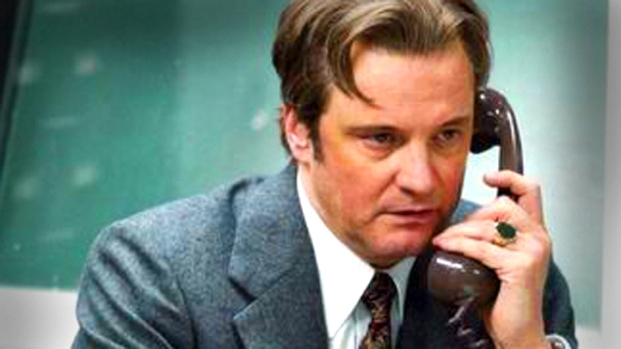 Gary Oldman, Colin Firth and Benedict Cumberbatch, who star in "Tinker, Tailor, Soldier, Spy," talk to PopcornBiz about what the Cold War spy thriller has to offer in 2011. In theaters Dec. 9.